This covers your liability risks in the event you or your employed drivers cause an accident. This is usually the most costly portion of any trucking company’s insurance package, protecting you from damage or injuries to other people as a result of truck accidents. 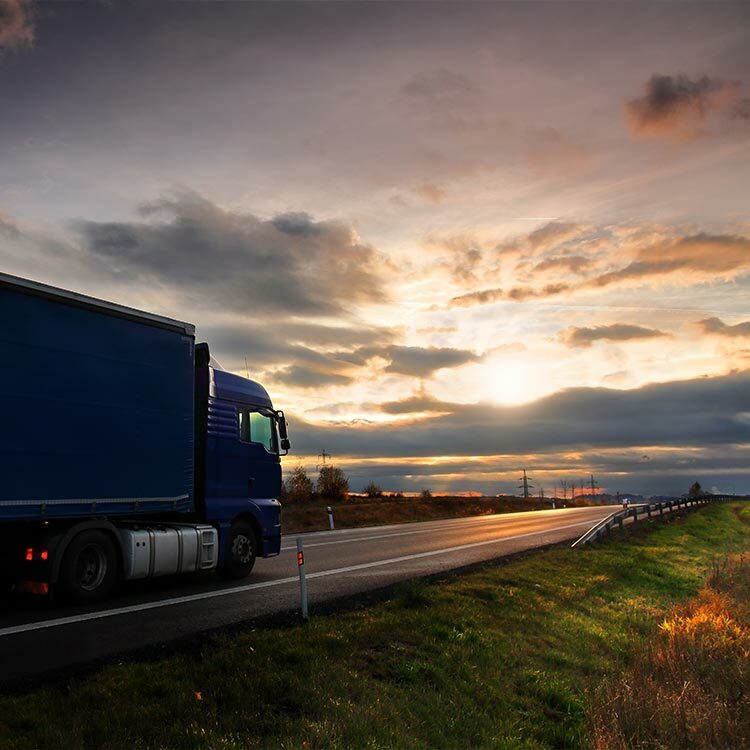 Your commercial truck liability will include bodily injury liability to cover the costs of injuries and medical expenses for the injured party(s) and property damage liability to cover the cost of the property damage caused to others should an accident occur. This coverage is also mandated by the State and Federal agencies and a form of proof is required to be sent to them. Policy limits, generally, for operations with trucks over 10,000 gross vehicle weight have a required minimum limit of $750,000. This limit is set by the FHWA on interstate travel and, generally, matched by the various states. Let RoadGuard Insurance help you find the right truck liability insurance policy for you and your trucking business. Contact us today to get your quote and start your trucking business off on the right wheels.